Based on his TEDx talk “Everyday Leadership (the Lollipop Moment)“—voted one of the 15 most inspirational TED talks of all time—This Is Day One is leadership expert Drew Dudley’s guide to cultivating the behaviors that will help you to succeed and empower those around you. A step-by-step process designed to surface your core leadership values and embed them into your daily behavior. A roadmap to behavioral changes proven to increase commitment, pride, productivity, and happiness. Insights into key leadership values that drive performance and impact. 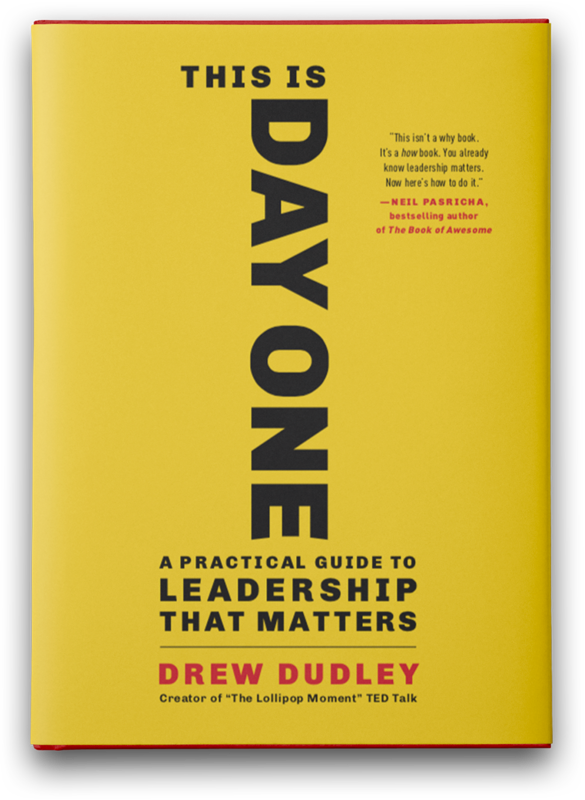 Day One Leadership has partnered with Count Me In, a youth charity, for the pre-release of Drew Dudley’s new book. Every donation made with a purchase of the book will enter you for a chance to win a weekend in New York City with Count Me In founder, Shane Feldman and Drew in the Ultimate Leadership Challenge. This challenge will inspire you to answer key leadership value questions posed in This Is Day One. The activities will allow you to lead and make a difference! 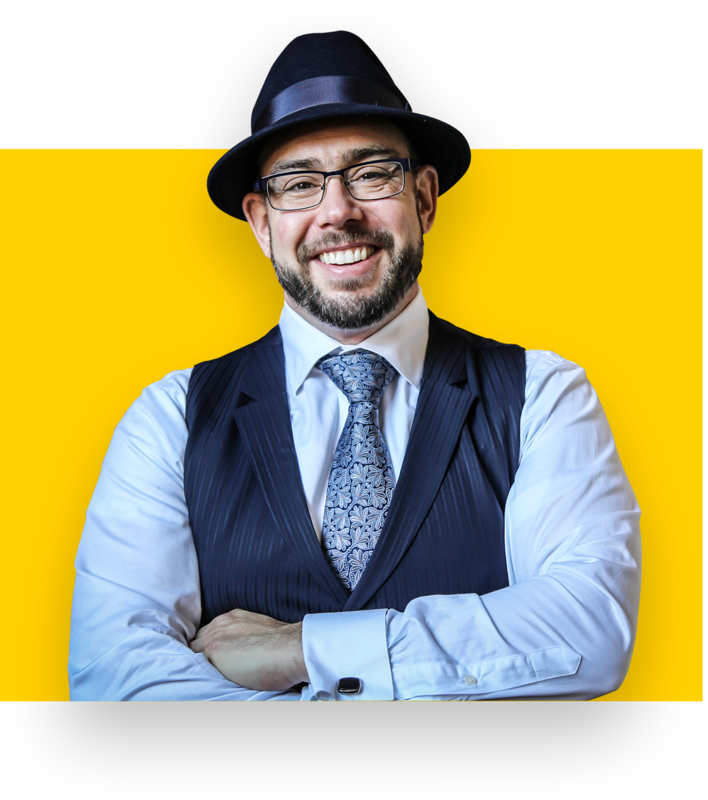 Drew Dudley’s TEDx talk “Everyday Leadership” has been viewed close to five million times and praised by Time, Business Insider, and Inc. magazines. 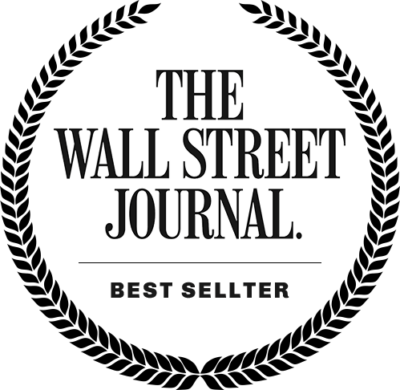 Dudley is the founder of Day One Leadership, where he works with individuals and organizations around the world to unlock their leadership potential. I have a problem with most leadership books. They scream from mountaintops. They quote superstars. And the authors play the role of preacher on a pedestal. But Drew is different. The pedestal has been kicked away. The superstars replaced by everyday people. And what shines through? The magical wisdom of life changing stories on how we can be better people and live better lives. This isn’t a why book. It’s a how book. You already know leadership matters. Now here’s how to do it. Drew Dudley is one of the greatest leadership experts of our time, so if you care about accomplishing your goals and unleashing your fullest potential, this book is written for you. Drew provides true stories, genuine insights and clear strategies that will allow you to reach new levels of success and impact. Whether you're a CEO or recent graduate, you'll uncover incredible lessons that could transform your life. If you're looking for a refreshing and new take on leadership look no further than This is Day One. Unlike most books on leadership, it provides the reader with opportunities to implement its system in everyday situations--from your interactions with a barista at your coffee shop to a meeting with your CEO. Dudley provides the reader with easy-to-understand stories, providing us with tools we can adopt immediately. Highly recommended to everyone: from those just starting out their career to those in the C-suite. Oh, and it should be required reading for all college students. Pick this book up and you'll see why. This book is a game-changer. Drew Dudley cuts through the noise and explains what leadership really should be. The thought-provoking stories and candor will change the way you view your leadership, life, career, and relationships. Whether you’re leading an executive team to an IPO or an elementary school class to pursue their dreams, Drew Dudley will guide you through a leadership framework you can use daily to change your life forever. This is Day One is a gem of a book! Not only does Drew Dudley show us how we are all leaders in our own way, he outlines how to help ourselves and others recognize and operationalize leadership abilities. Most importantly, Dudley shows us how, in a few steps, we can make this world a much better place in which to live. It’s interesting, profoundly thoughtful, chock full of personal stories and, above all, a pleasure to read. It will change you forever! After 3 decades spent in the fitness and franchise industry, I've had a courtside seat to personal leadership and Drew has provided the blueprint in "This is Day One". Whether it's your business, your family or your health, you can't lead others until you lead yourself. Start building a better life right now by reading this book on your Day One! A deeply personal and inspiring guide for how to live and lead in a whole-hearted way. Drew Dudley offers practical but profound advice on how to live our best lives. He speaks to the emotional courage and honesty required to live in a meaningful way and to bring out the best in others. This is Day One is for anyone who wants to improve their practice of leadership. Drew is a wonderful storyteller as he walks you through a process that achieves in a book what I hope my students glean in a semester: how to be a reflective leadership practitioner. I appreciate how Drew does not confuse leadership (the process) with leader (the person), for when we only focus on the latter we forget the most important part of the former: the others involved. Drew is constantly reflecting on his impact on others, and I hope this book encourages others to do the same. This is Day One focuses on the leaders within each of us and reminds us that each interaction, each accomplishment and each day is paramount in growing as a leader, both now and in the future. Drew Dudley provides the essential steps to not bask in the virtues of a chosen few elite leaders but rather celebrate the influence and impact each person has as a leader—today! A must-read for those looking for ways to lead in a way that inspires hope and change. Drew has a talent for making leadership accessible to everyone. His writing leaves you feeling empowered to lead in the simple moments by using personal strengths and values to navigate the spaces where you live and work. The relatable stories and insightful leadership lessons throughout This is Day One make it a pleasure to read.